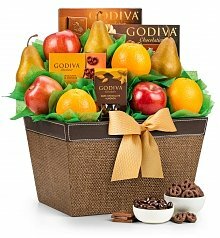 Set the stage for love with our romantic fruit baskets and gifts. 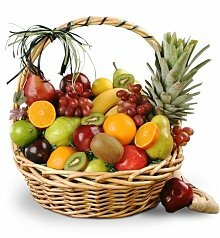 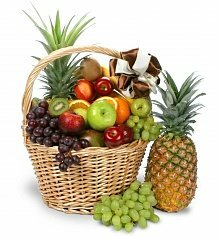 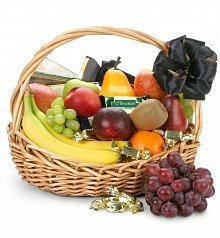 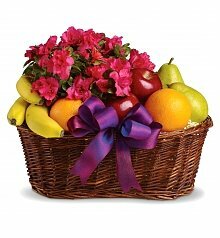 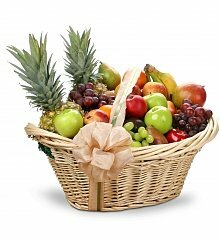 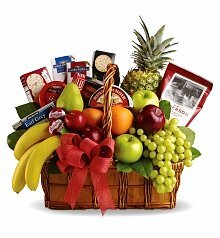 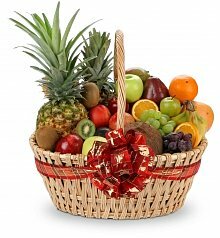 Send the one you love a fruitful way to express your joy of them in your life with our romantic fruit baskets. 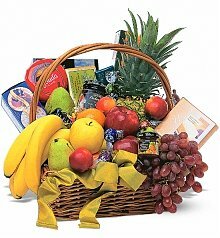 We have an abundance of selections for you to choose from. 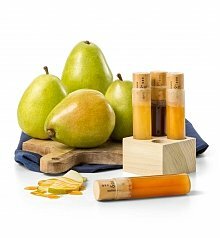 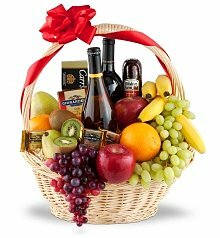 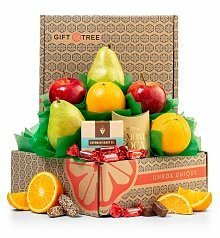 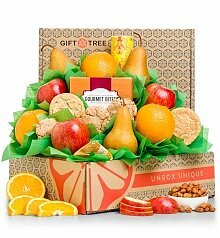 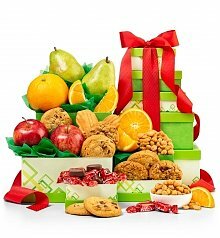 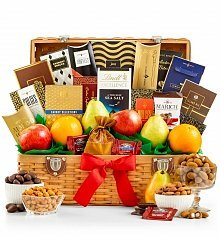 Find out how GiftTree's fruit baskets can make a difference in a gift.